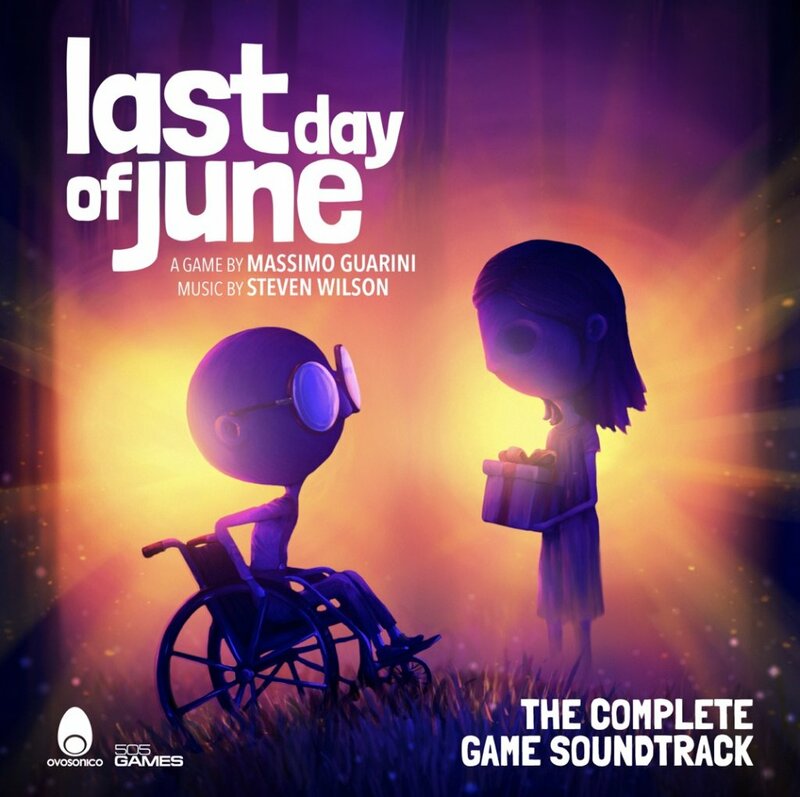 My soundtrack for Last Day of June will be released digitally this Friday, 1st December. The soundtrack is comprised of 15 pieces of music adapted from my four albums, Insurgentes, Grace For Drowning, The Raven That Refused To Sing (And Other Stories) and Hand.Cannot.Erase., as well as pieces by my ambient/electronic project Bass Communion. All of the tracks were especially edited instrumental versions created exclusively for the game, including alternate versions of Routine, The Raven that Refused to Sing, Deform To Form A Star, and many others. Last Day of June is the critically acclaimed PS4/PC game. 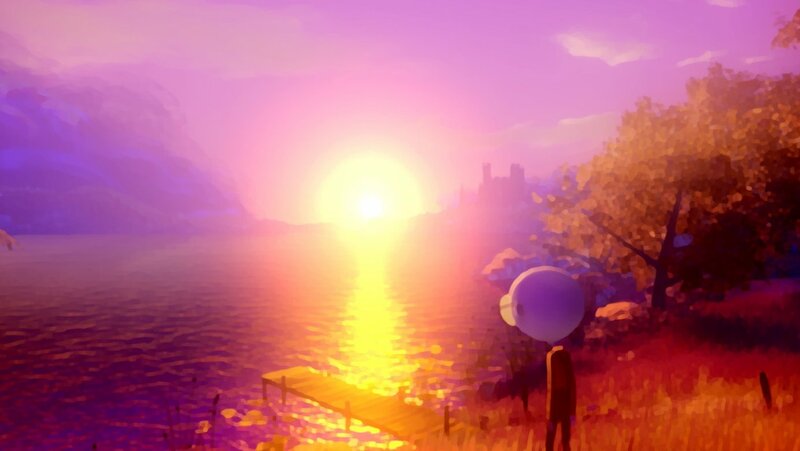 Described by creator Massimo Guarini (from the multi award winning development studio Ovosonico) as “a game about love and loss”, Last Day of June was released in August via 505 Games. Reviews of the game praised it as “incredibly powerful… beautiful, melancholic… an experience that I’m sure will stay with you” (Eurogamer) and “some pretty exceptional art” (Gaming Age). It’s been one of my long held ambitions to score a movie and in a way I feel like I’ve done that now. After sequencing the tracks that Massimo selected it was surprising to me how much the soundtrack felt so cohesive, as if the music was written specifically for the project. You can make up your mind by listening to the soundtrack on streaming platforms from this Friday. See if you can identify all the original sources for the new soundtrack versions!